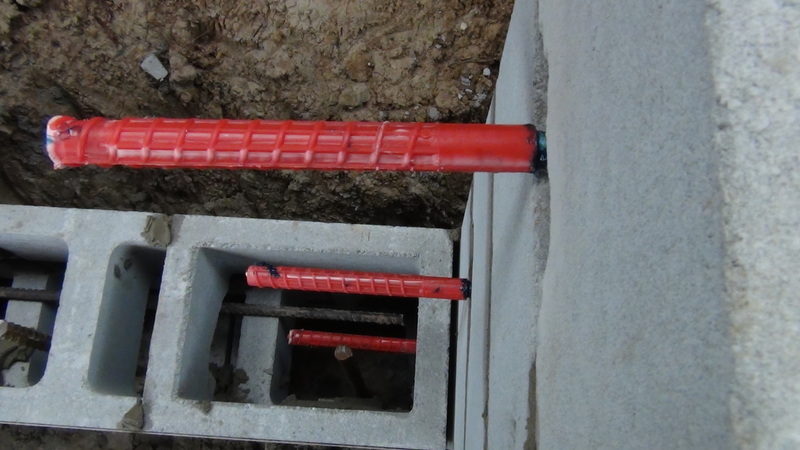 When constructing masonry walls, standards and codes need to be meet. 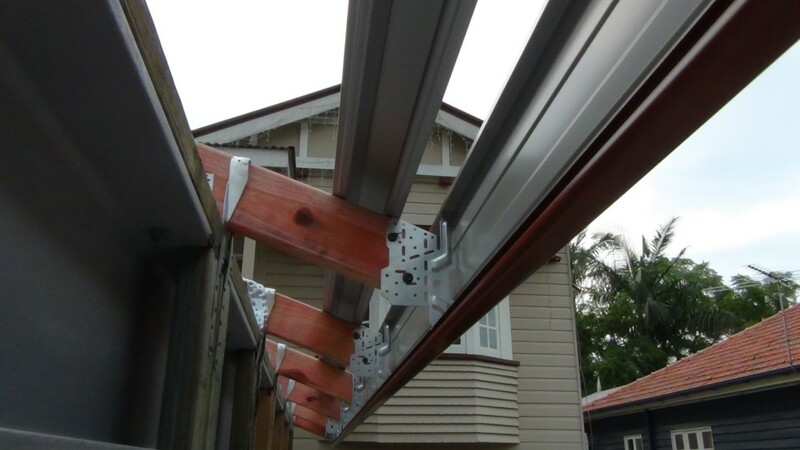 Usually these standards will be supplied in the engineered plans for site works accompanied with the building plans. 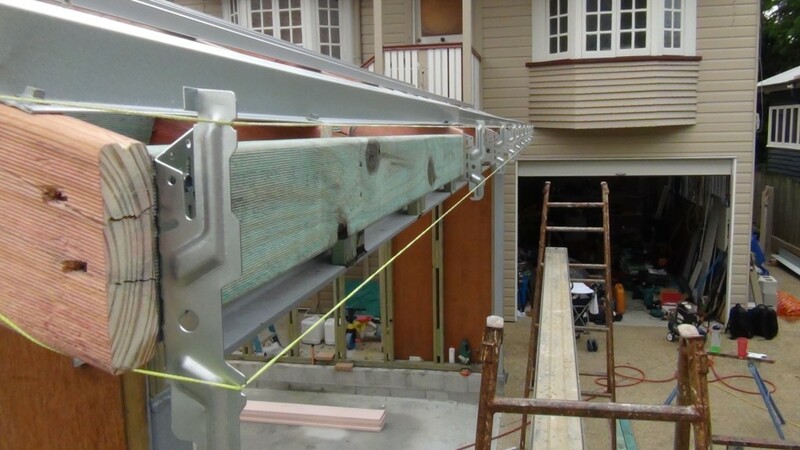 When building or constructing without plans make sure you comply with these standards. 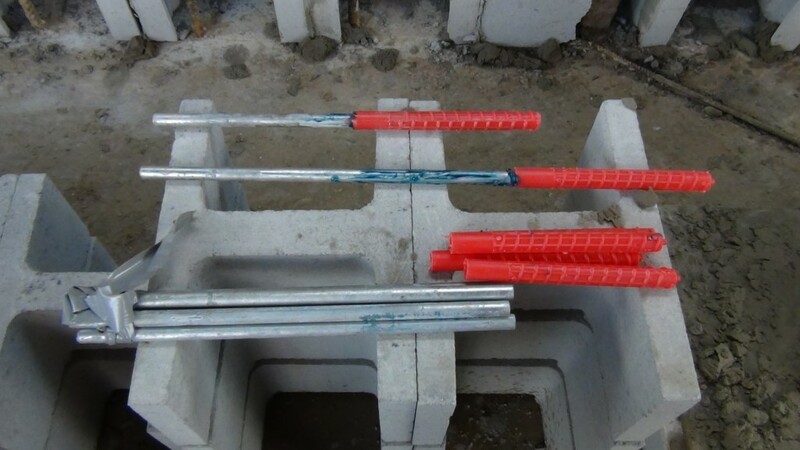 Below are examples of dowels used in masonry wall construction. Steel dowels greased then inserted into plastic dowel socks. 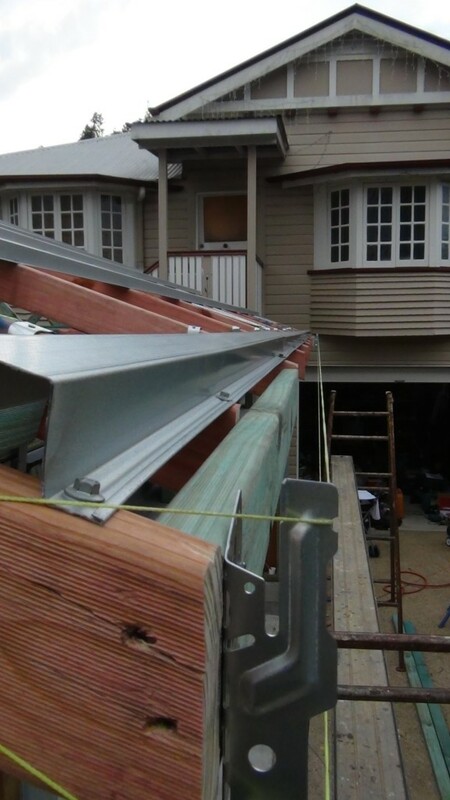 Dowels located every second course where horizontal bracing is installed. The steel dowels are tied with wire to the horizontal reo bars.